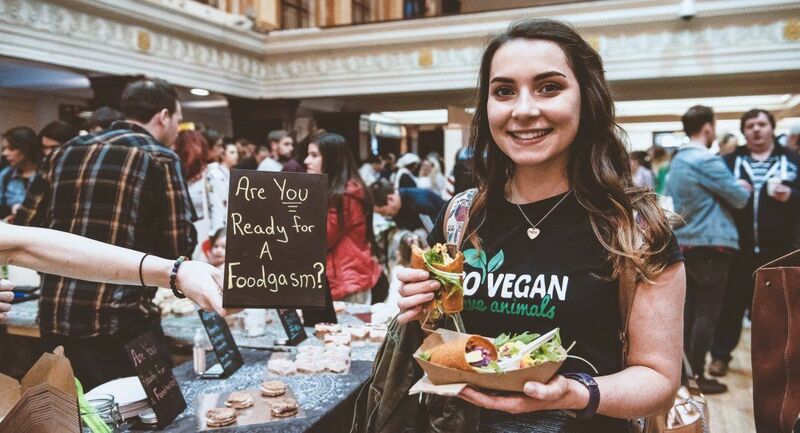 You don’t have to be vegan to enjoy Cork Vegfest; you can just hang out eating great plant based foods from the best local producers in our Vegan Food Hall! Learn about plant based health benefits from experts. 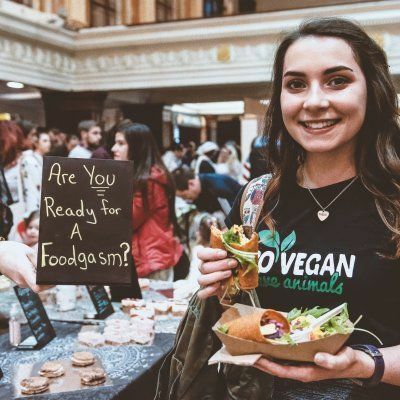 Try natural ethical products or just enjoy a super friendly gathering. Ticket fee includes access to all talks, presentations, demonstrations and workshops. Lots of goody give-aways and surprises throughout the day. Tickets are €8.70 ex VAT & booking fee.